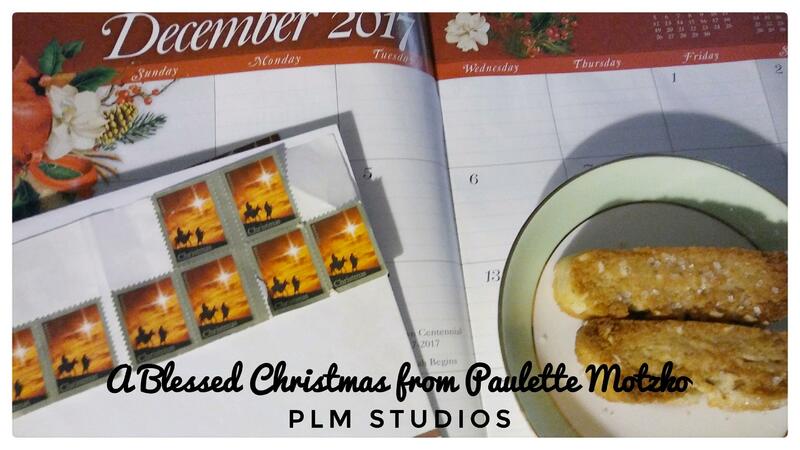 A very blessed Christmas to all of you from Paulette Motzko. The best Christmas gifts aren’t bought in a store at all, but are nestled deep within the warmth of your heart and soul. Photography and Digital Photo Arts by Paulette Motzko. PLM Studios, Las Vegas Nevada. Copyright 2017.